In this digital world, entertainment has reached very high standards. 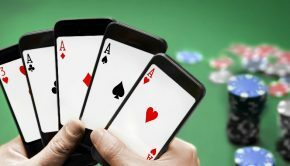 We have our phones, tablets, computers, wearables, etc. to entertain us 24×7. However, not everyone has the same taste and this makes it difficult to please everyone. Some people like to watch movies on their laptops and phone while others watch on their TV or project it onto huge screen. Both kinds of people do the same thing, but in different ways. 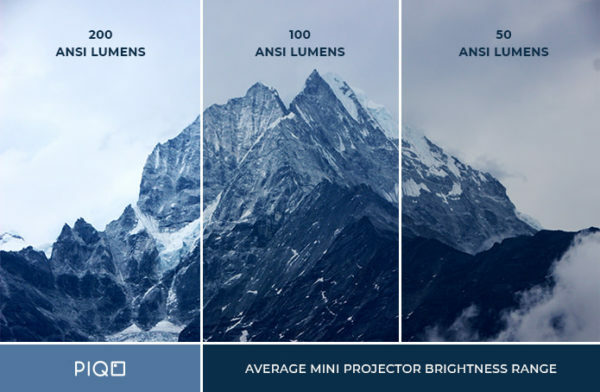 Deviating from my usual topics, in this article, I will talk about a projector. You might wonder who still needs a projector in this generation of ultra-large widescreen TVs? 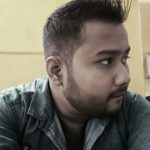 But I’m sure that after reading this article, your views will change about projectors. I’m talking about the PIQO pocket projector. Its tiny name gives full justice to the size of the projector. The projector the epitome of portability with dimensions of 2.25 in x 2.25 in x 2.25 in. You might be worrying about the quality or the resolution of the projection. But you don’t need to. 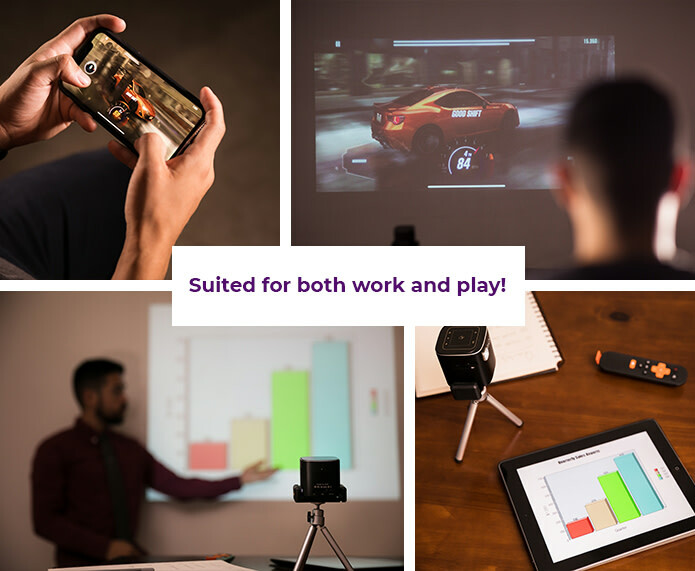 This is the world’s first pocket projector which can deliver 1080p full HD quality videos on up-to a huge 240-inch output on a screen without compromising on the user experience. The PIQO has many new advanced features like it has built-in storage up to 16GB, its runs on Android, it has Wi-Fi and Bluetooth support, built-in Hi-Fi speaker and huge battery life. Built-in Storage: The PIQO projector has an onboard storage capacity up to 16GB, so you can download your favorite movies or shows and enjoy it later. Operating System: The PIQO runs on Android so you can easily get access most of the Android apps. Moreover, the PIQO also supports YouTube & Netflix. 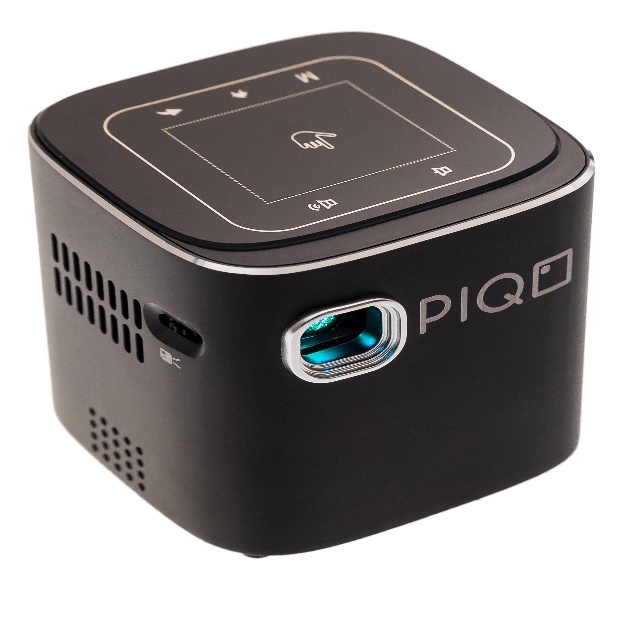 Connectivity: The PIQO has a few connectivity ports like 1 HDMI output, 1 USB 2.0, DC charging port, speaker grille and a 3.5mm headphone jack. Battery: The PIQO has promising battery life of up to 5 hours of continuous media playback in HD and 50 hours of music playback. 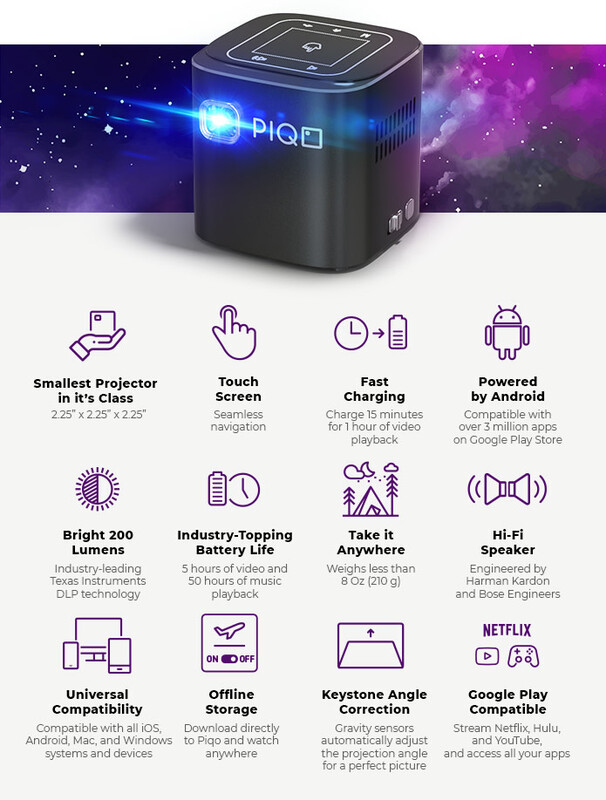 PIQO is a powerful HD projector that turns your average media viewing into a cinematic experience. 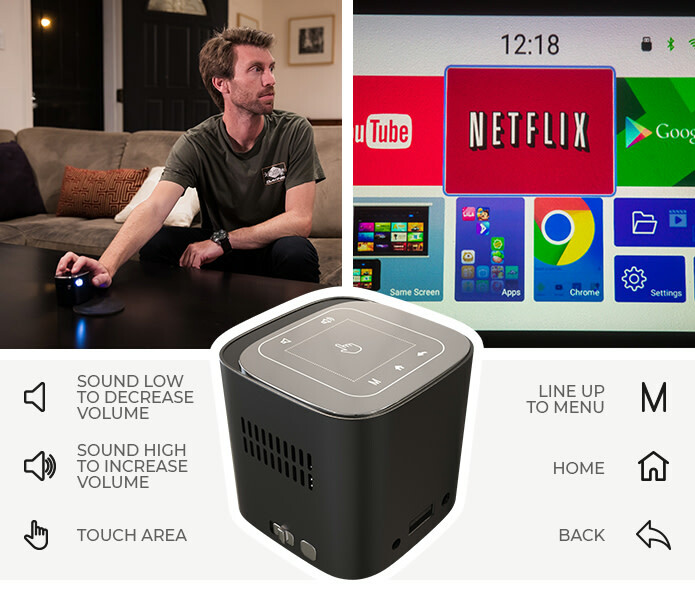 With features like built-in Wi-Fi, Bluetooth, Hi-Fi speakers, screen mirroring, offline storage, and over 50 hours of battery life, you’ll be able to enjoy a full HD cinematic experience from anywhere. And when you’re finished, you can put it back into your pocket. Cinema-quality colors and deep blacks deliver strong contrasts while staying sharp up to 240-inch projection width, much larger than most TVs. 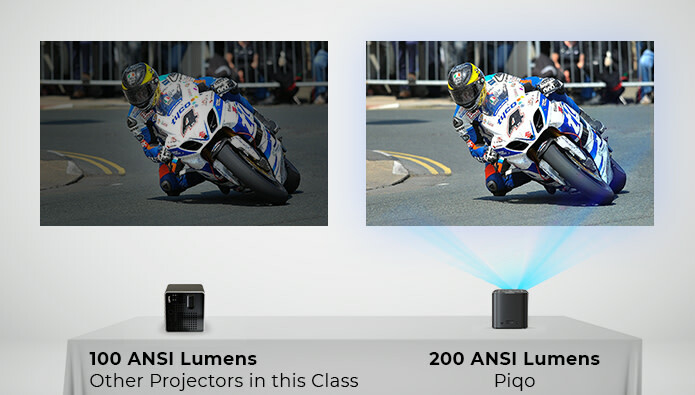 PIQO has 200 lumens of projection power. You’ll never compromise on the HD viewing experience in stunning clarity. Moreover, with the 200 lumens projection power, PIQO is unbeatable with all other competitors in this price segment. PIQO has built-in Wi-Fi and Bluetooth 5.0. 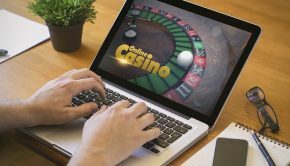 You can cast any of your favorite games, movies, and shows and also you can project your photos or any document, spreadsheet or presentation and play video games directly from your phone, tablets, laptops, gaming console, etc. You don’t have to worry about latency and frame drops with the latest and greatest in wireless streaming. Moreover, PIQO has a built-in Hi-Fi speaker. So, you do not have to worry about carrying external speakers. 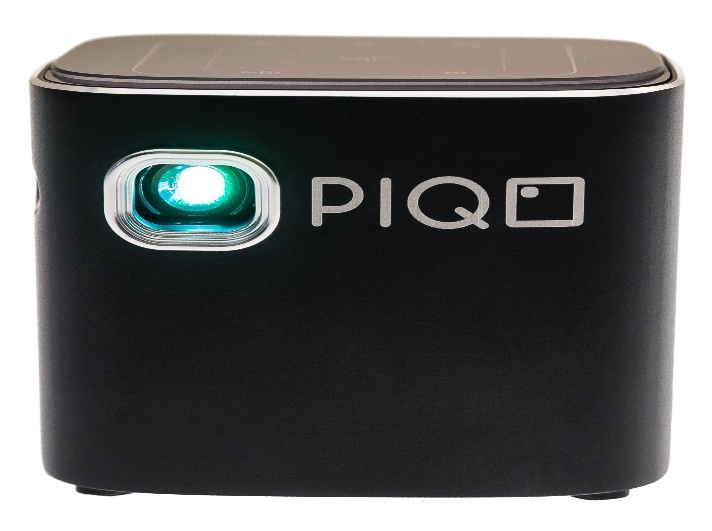 The PIQO projector is intuitive and touch-sensitive: you can do anything on PIQO with your finger. Its touchpad allows you to select your media, apps and more with drag-and-click simplicity. Five more touch icons reside around the central touch area allowing you to control the volume, change the screen dimensions, and navigate easily. PIQO beats its rivals in battery life. Whether you’re having a movie marathon or a party that lasts all weekend, the PIQO projection will last as long as or longer than you do. PIQO supports quick charging, which ensures that any downtime will be very minimal. In most cases, you’ll never be left without projection power. Just 15 minutes of charge time can power PIQO up for an hour of video playback. 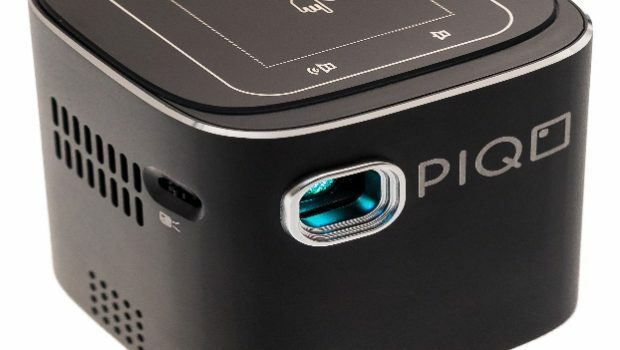 I have not seen any portable pocket projector as powerful as PIQO before. 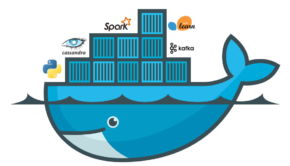 Despite its size, there are no sacrifices made in features and product quality. 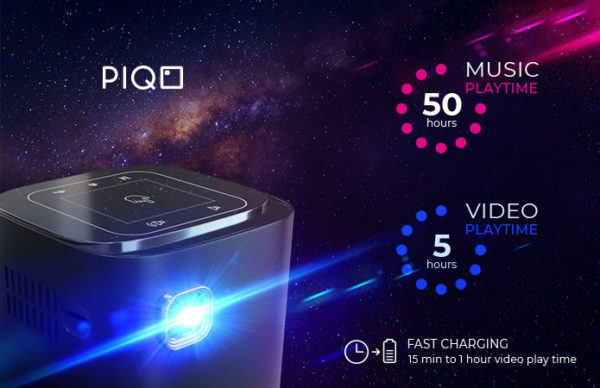 With built-in speaker, storage, and Wi-Fi and Bluetooth connectivity, PIQO is a large offering in a small packet. 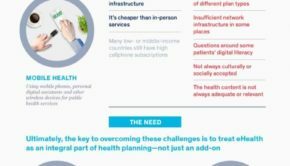 PIQO is affordable and it’s worth it. Do you need more features and recommendation? You may also check the best projector under 200, you will get a great quality projector in the budget. You can learn more about the PIQO projector on their website and their very successful Indiegogo campaign.